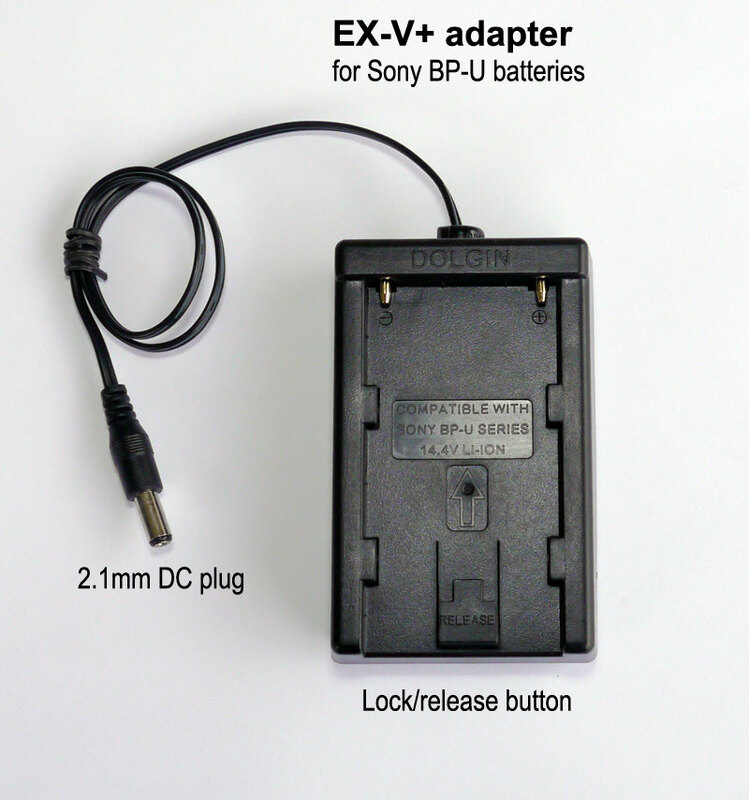 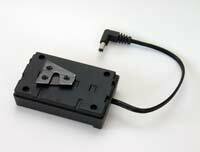 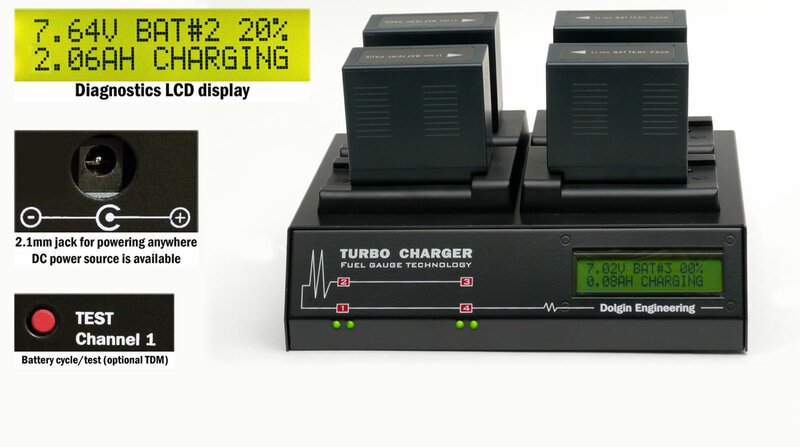 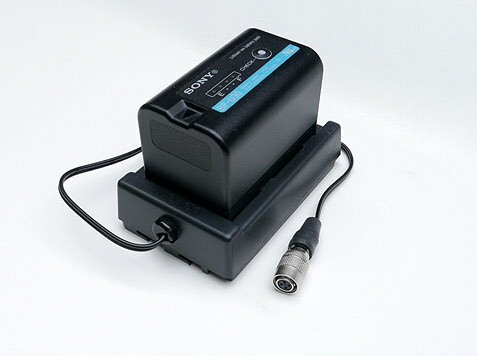 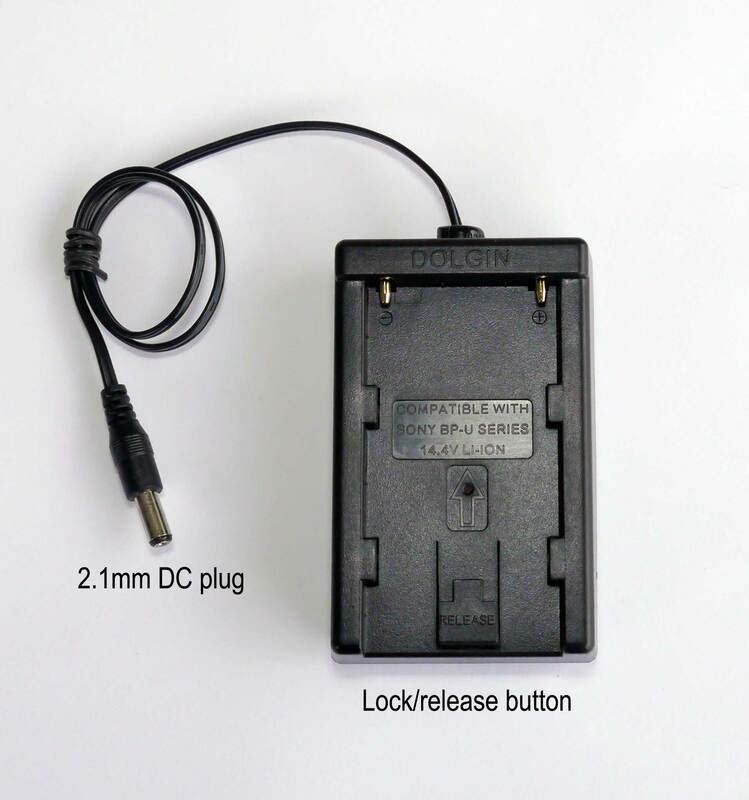 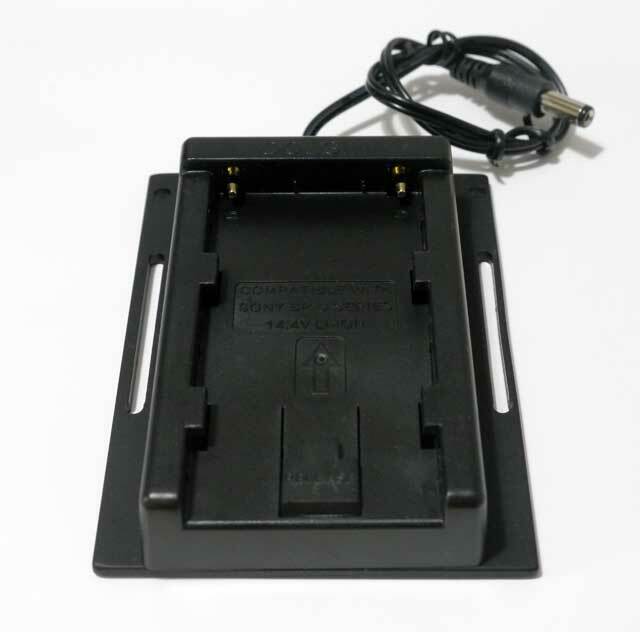 The EX-V plus adapter allows to power a Sony SBAC-US10 SxS Reader, Hyperdeck Shuttle 2 (2.5 mm plug), portable HD monitor or any other 12V-14V devices with Sony BP-U30/BP-U60 batteries. 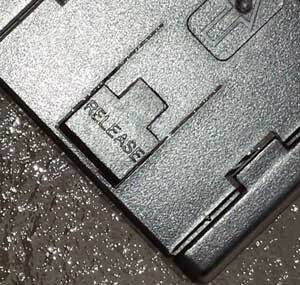 V mount (optional) makes it a snap to mount on your V lock equipped device. 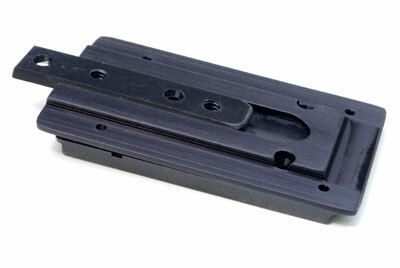 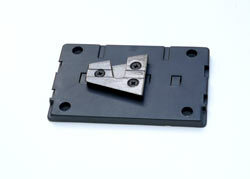 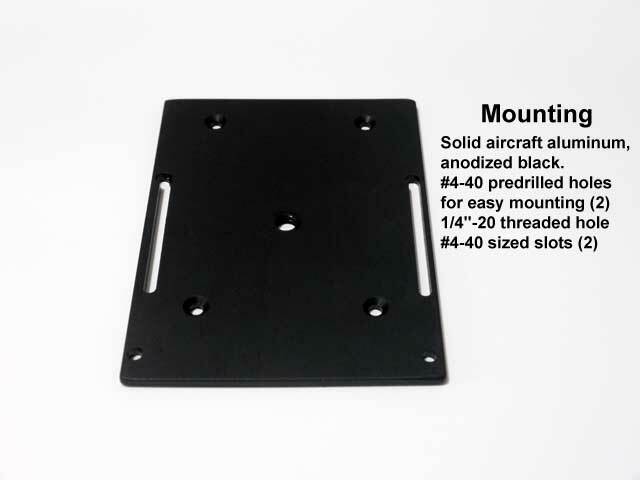 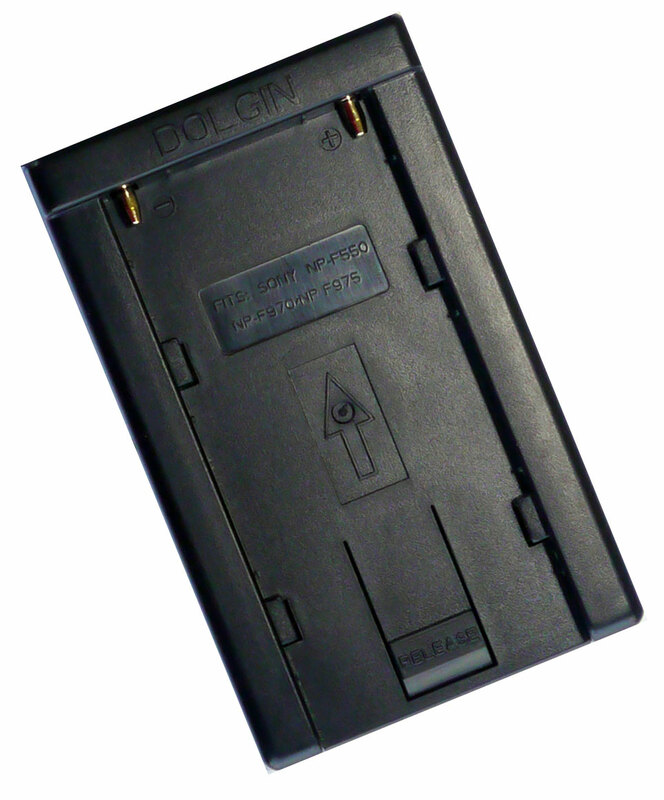 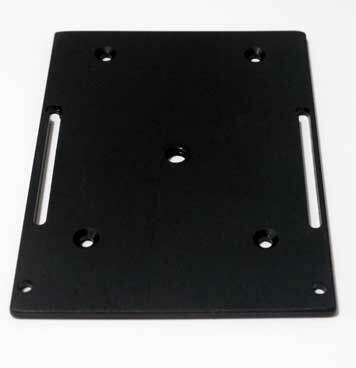 Alternatively, a D plate or a two piece slide-in/slide-out Westside AV V-bracket facilitate mounting. 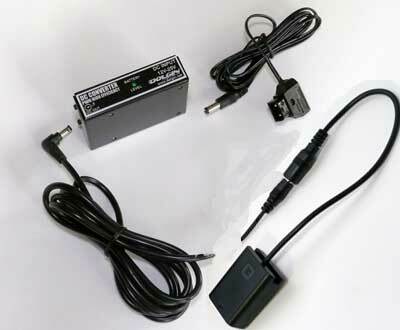 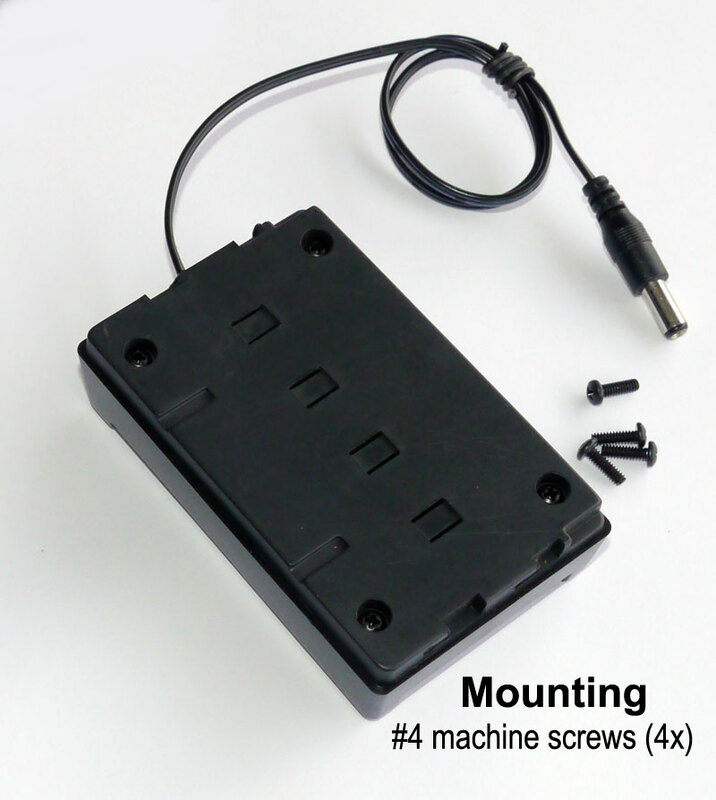 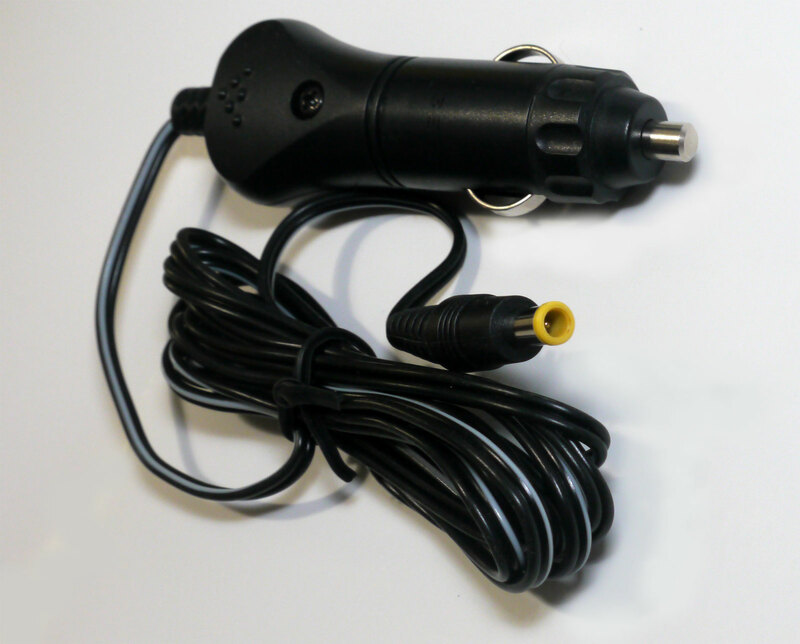 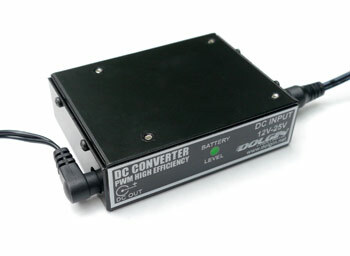 Right angle XLR4 - 5 pos.